How Prepared are Small Business Owners for Retirement? A few years back the Guardian Life Insurance Company conducted a survey on small business owners (SBOs) and how they and their businesses are faring this year compared to other years. The survey, which was given to 1,400 SBOs, was conducted online and took approximately 20-minutes per person. To participate in the study, SBOs were required to be between the ages of 25 and 74, hold the title of owner or part-owner of a business, claim business revenues of $500K or more, have 2-99 employees, and have a minimum household income of $75K. What is driving small business owners’ behaviors and attitudes towards retirement? What is their overall retirement preparedness? According to the study, SBOs “overwhelmingly enjoy being their own boss.” Nearly four in 10 SBOs “would never work for someone else” after retiring, and one of the driving forces behind retirement seems to be the value of living life on one’s own schedule. Nearly two-fifths of SBOs believe that running their own business gives them more time to spend with their family, another value associated with retirement. In addition, more small business owners reported that their spouses and partners were either in the process of planning for their own retirement or had already retired. This seems to be a cause for SBOs to begin planning their own retirement as well. In terms of gender differences, female small business owners are more likely to acknowledge that they are not as confident and financially prepared for retirement as their male counterparts. 56% of the men polled said they feel financially prepared for retirement, while only 45% of women felt the same. In addition, 28% of the men polled were looking for financial risk, compared with only 21% of the women. 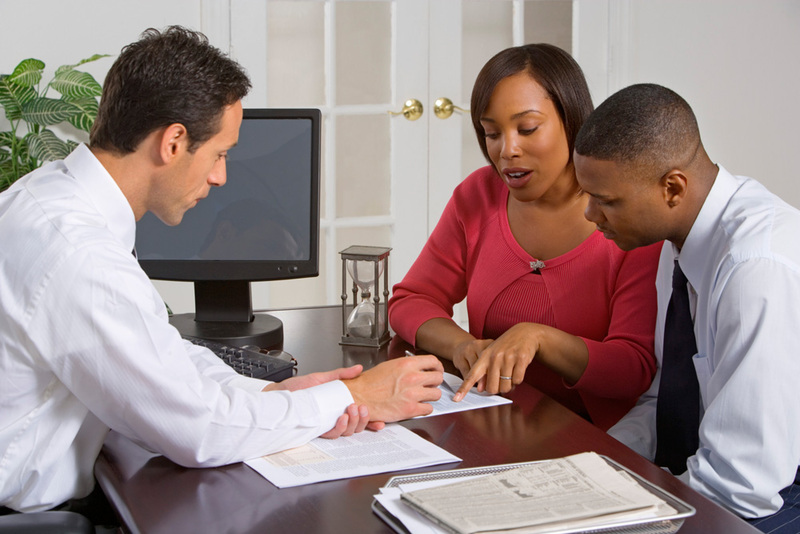 However, when it comes to financial planning suggestions, women are more receptive and open to advice than are men. While men and women exhibit different percentages in the context of retirement preparedness, the study found that they both value the same five values when looking for a good financial advisor. 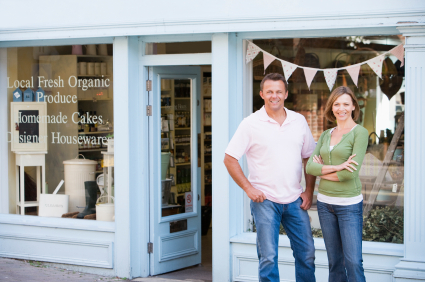 Overall, small business owners seem to be on the right track. Most have a plan of some kind set up for retirement, and the majority of them have clear priorities and goals for their personal lives and for the lives of their businesses.